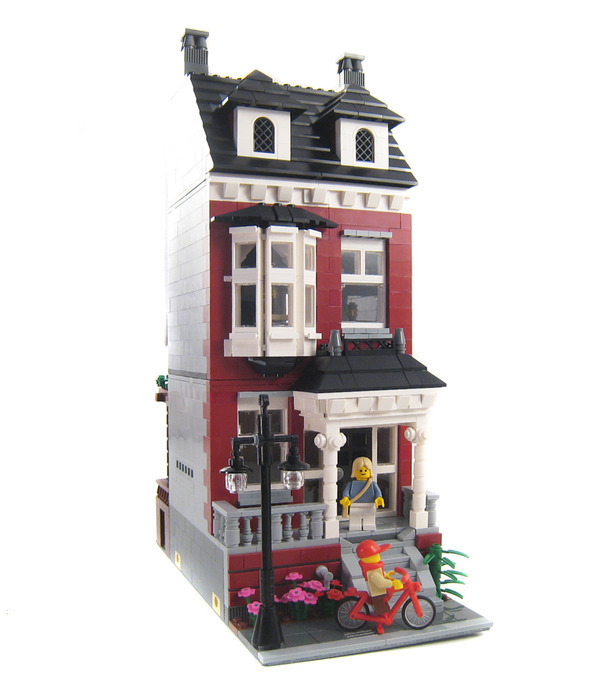 One of our best sellers, the Colonial Revival house modeled after a real house in the Fan in Richmond, VA. 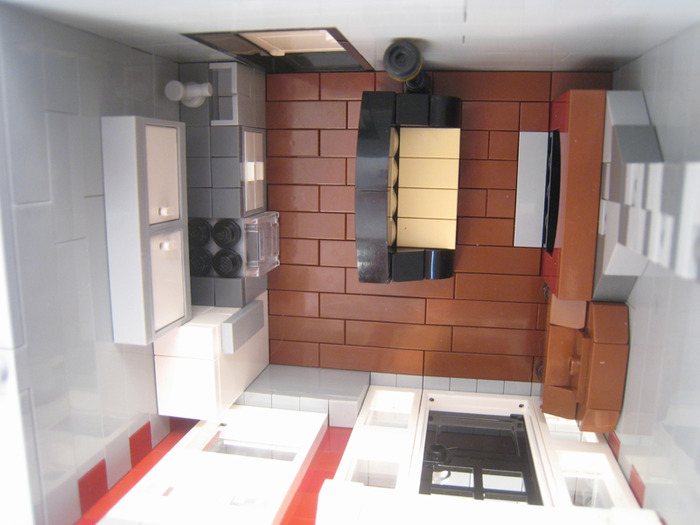 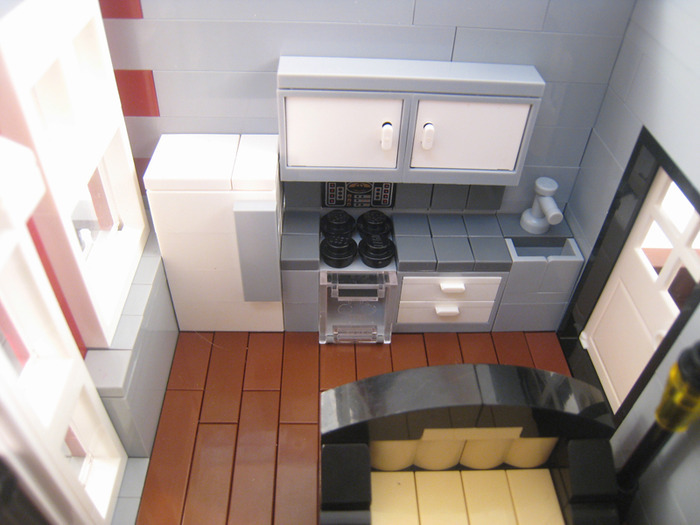 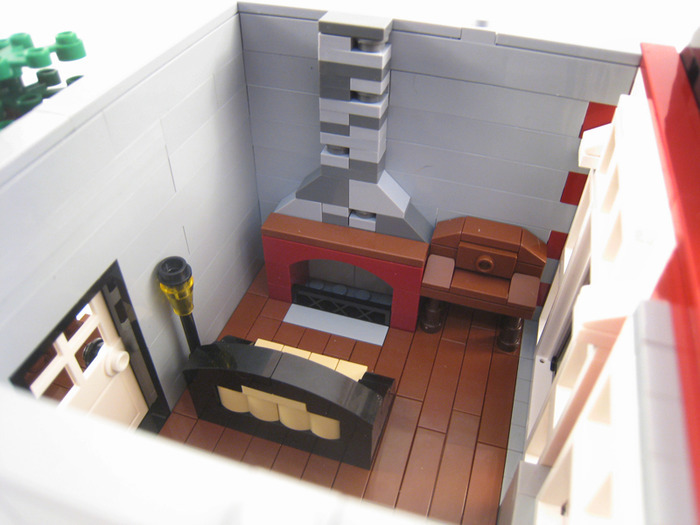 This model is modular and features 2 furnished floors, a crawlspace and a porch on front and back. 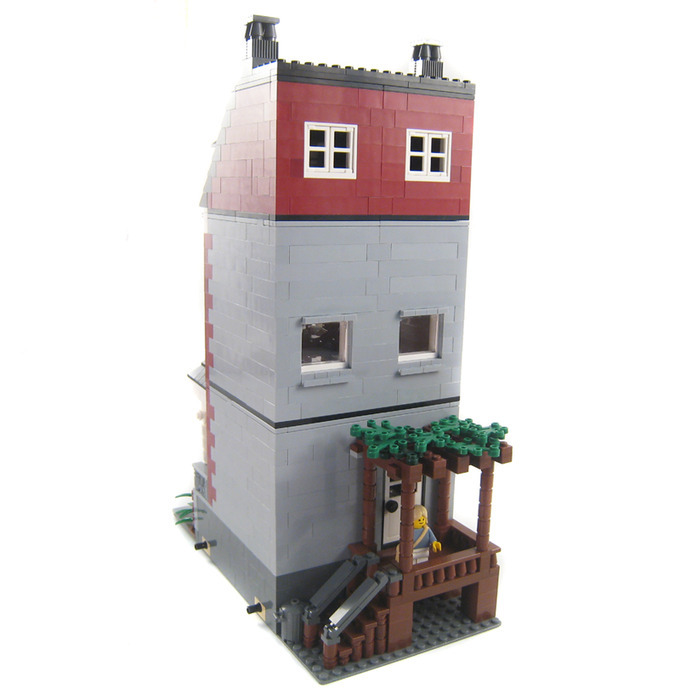 This model will go great in any row house neighborhood in your modular city. 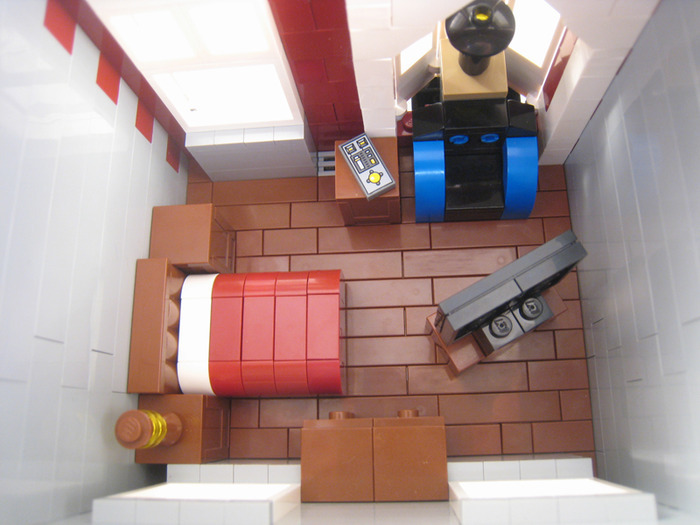 Building sits on a 16x32 baseplate.